Those of you getting the most out of life in Warren, MI know that a good set of floor liners will help keep your vehicle liveable. 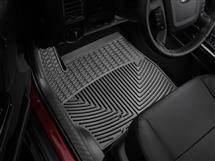 Auto & Truck Accessories has got you covered with our Husky and Weathertech floor liners. A good pair of boots is an essential to life, but be prepared for the tracks that they’re going to leave by keeping your car clean with floor liners. 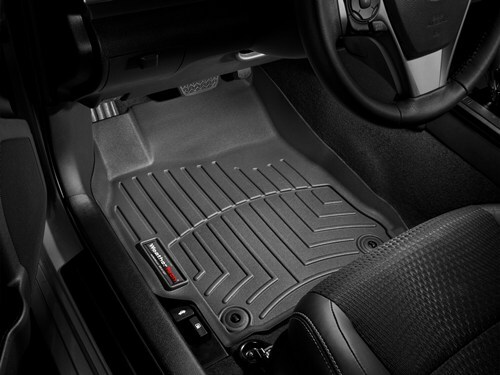 Floor liners are one of our most popular accessories here at Auto & Truck Accessories. 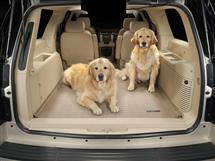 We’re a diamond dealer for Weathertech, and we sell a lot of Husky floor liners too. You’ll be good to go with either brand, and they’re an essential for life here in Warren, MI. We all love Warren, but Auto & Truck Accessories is here to make sure that you don’t take Warren with you as you drive along. Our floor liners are easy to clean and will do a first rate job of protecting your vehicle from whatever you may be tracking in. 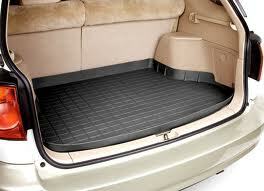 We’ll make sure that any Husky or Weathertech product you pick gives your floor the coverage and protection it needs. Auto & Truck Accessories is here to help you keep Warren’s elements outside, where they belong. Whether you opt for Husky or Weathertech, we know you’ll be satisfied, they’re what we carry because we only deal in parts that work. 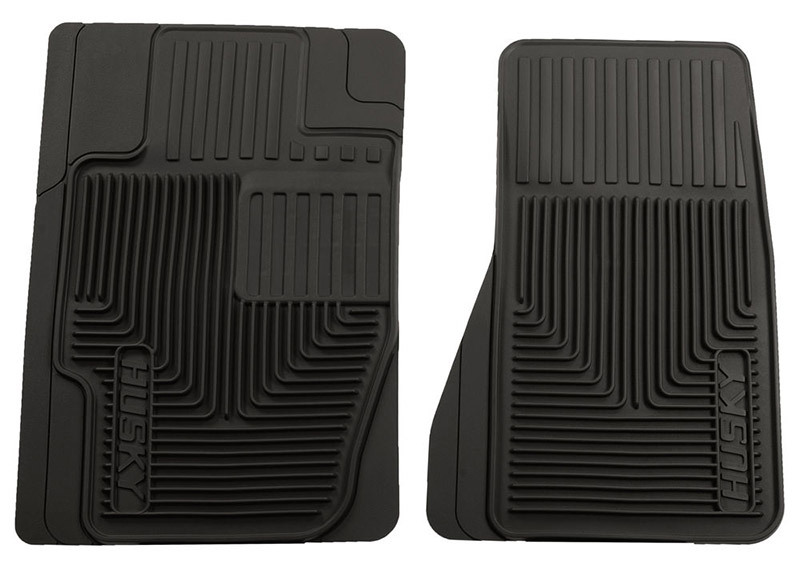 Feel free to drop by and have a look at our Weathertech and Husky floor liners. Our address is 8154 E. 14 Mile Road, Warren, MI. If you’re looking to get outfitted with functional accessories, Auto & Truck Accessories is ready for you! Go ahead and contact us if you have any questions. WeatherTech - In the quest for the most advanced concept in floor protection, the talented designers and engineers at MacNeil® Automotive have worked tirelessly to develop the most advanced DigitalFit® floor protection available today! Husky - At Husky we call them Floor Liners. 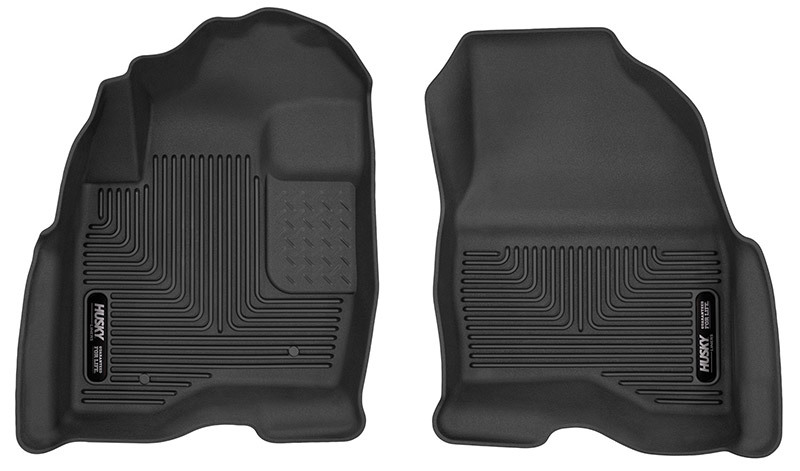 Husky Liner Floor Liners are custom fitting floor mats with a raised lip designed to fit the complex contours of your specific vehicles carpeted floor areas. Husky - Husky Cargo Liners are vehicle specific. 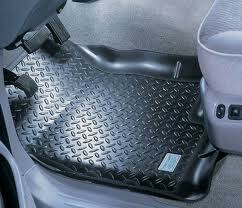 Made from high quality materials they are designed to protect your vehicles carpet and make clean up quick and easy. The Husky Liners® X-act Contour® perfectly matches the contours of your truck or SUV and brings together indestructible strength with a soft, comfortable cushion. Add to that a premium look and our exclusive features and you’ve got liner gold. Punch it, slap it, flick it, kick it. Can you feel it? So come on, get those truck floor mats you've always wanted.